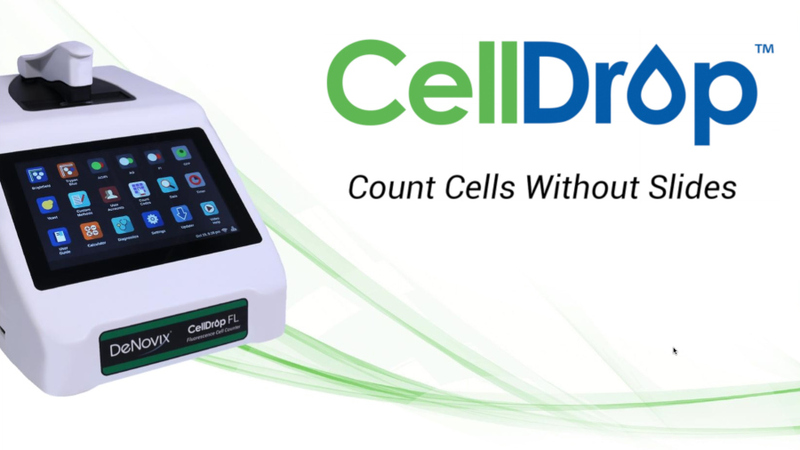 CellDrop Cell Counters feature unique DirectPipette™ Technology to eliminate plastic slides and cumbersome hemocytometers from routine cell counting. The CellDrop Series brings the familiar Load, Measure & Wipe Clean functionality of microvolume spectrophotometers to cell counting. 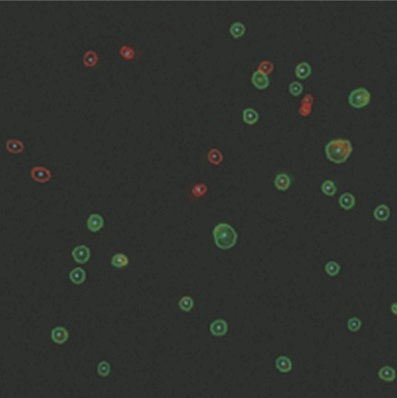 Traditional plastic slides or glass hemocytometers are replaced by two permanent optical sapphire surfaces. These are positioned parallel to one another by a calibration-free, high-precision mechanism, forming a chamber of precisely defined height. 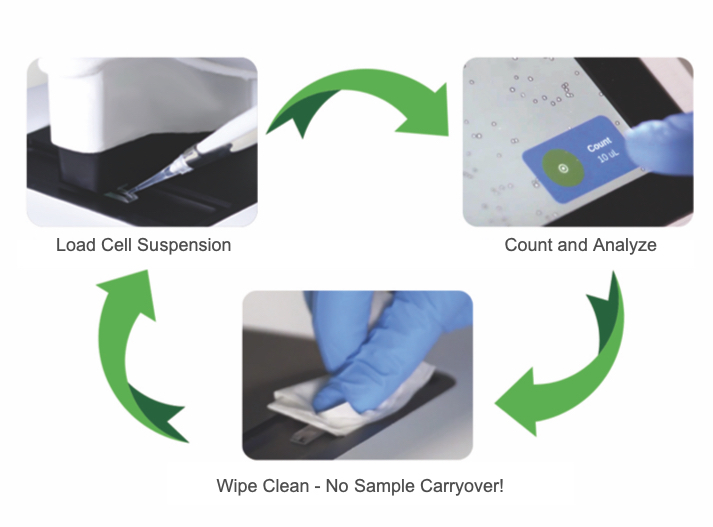 10 µl of cell suspension is pipetted into the chamber, analyzed and simply wiped away with a dry laboratory wipe. The powerful live-view image allows instant verification that cleaning has been successful. 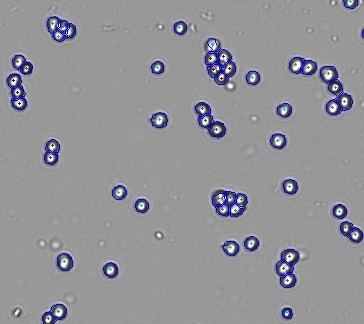 Using conventional counting methods, samples with high or low cell densities require time consuming dilution or concentration steps. 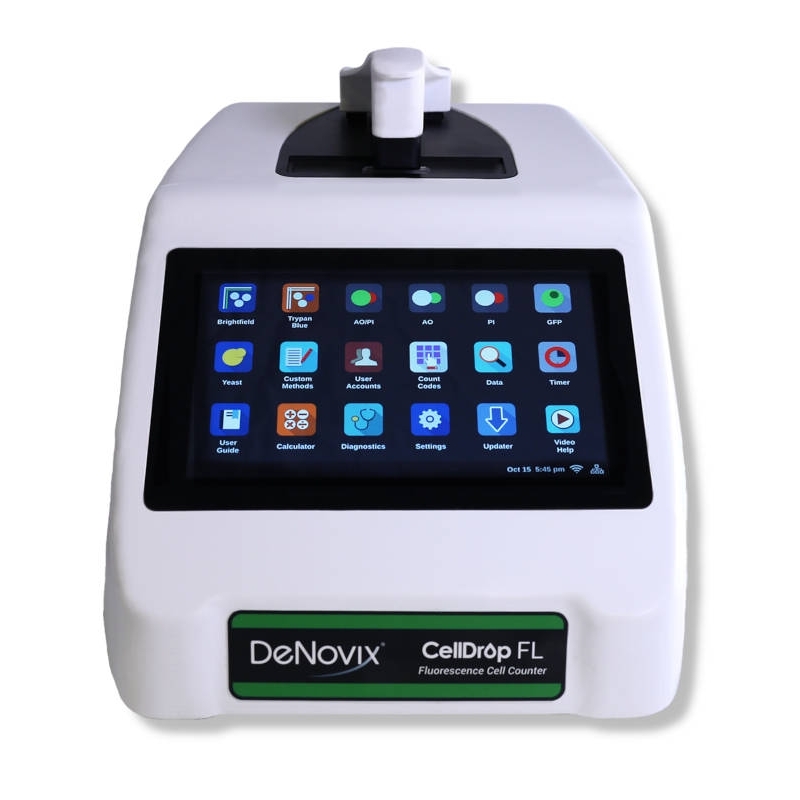 The variable height chamber of the CellDrop adjusts chamber depth automatically, delivering the most accurate counts over the widest cell densities – 7 x 102 to 4 x 107. 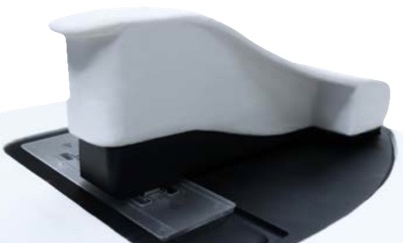 Chamber height can also be adjusted to accommodate almost any cell with a diameter range of 4 to 400 µm. 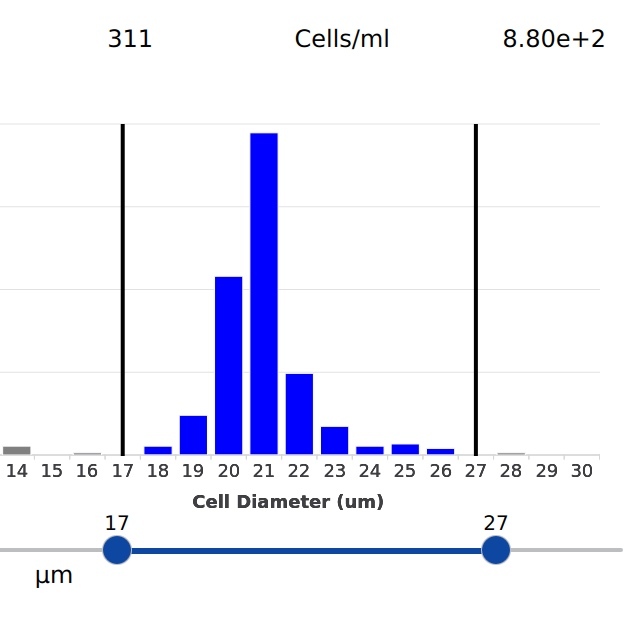 Get all the convenience of consumable-free cell counting with a lower initial investment. 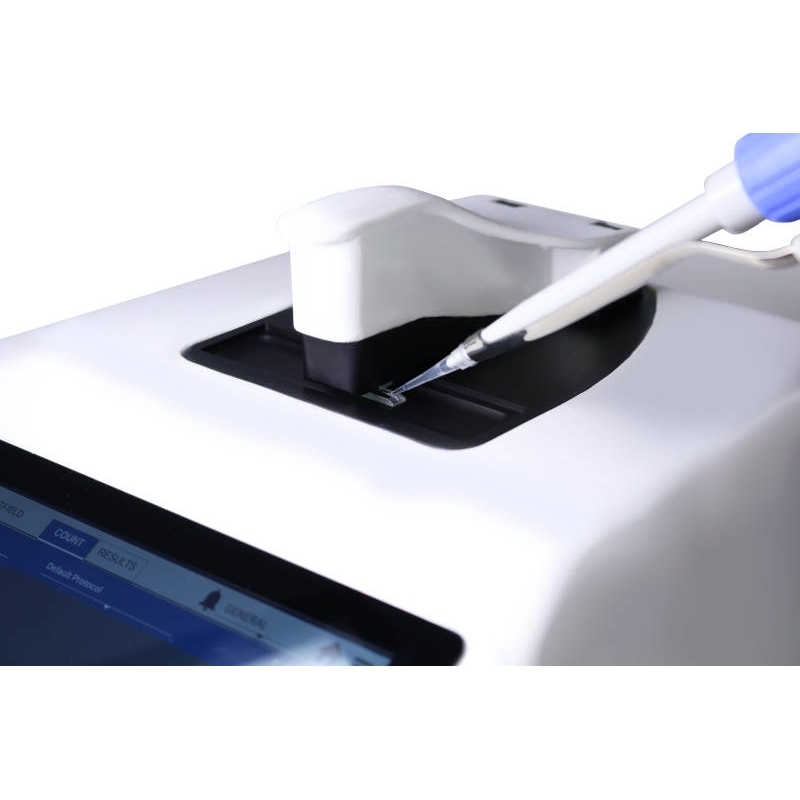 The PAYG option is ideal for labs with smaller capital budgets or lower throughput. 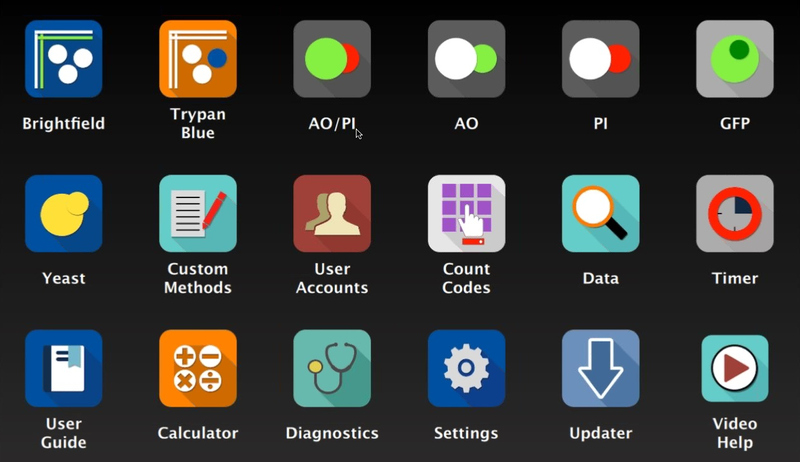 Simply purchase a bundle of Count Codes according to your lab needs and EasyApps will use one for each sample measured. Apply codes to a single account or share amongst users. With the robust admin options available in EasyApps® you are in control and if your needs change, simply upgrade to the Unlimited (UNLTD) version of the CellDrop product. 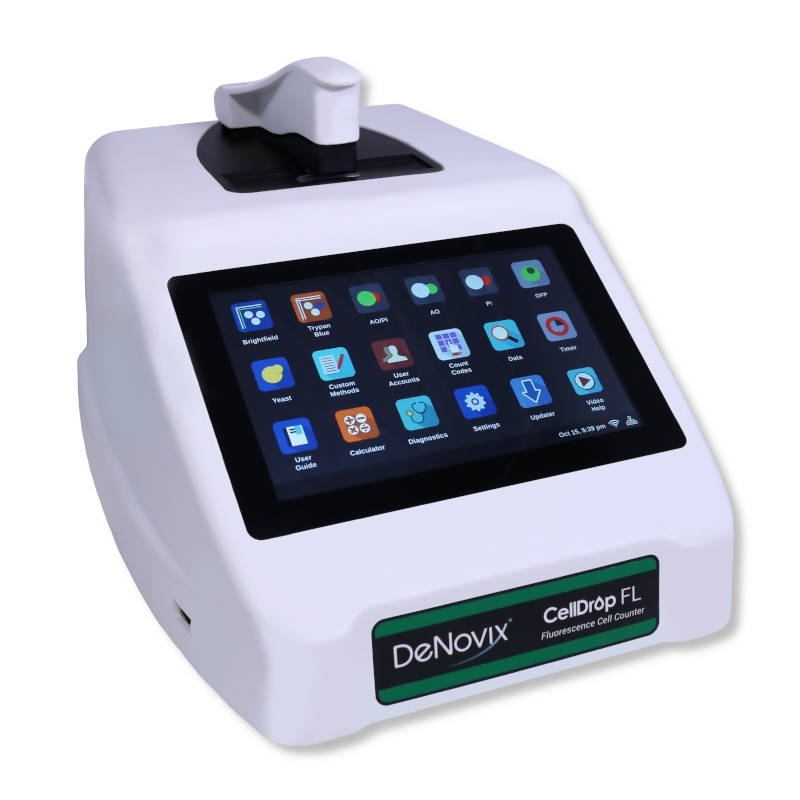 High Definition cell outlining and declustering algorithms developed by DeNovix provide high accuracy cell counts of regular and irregular cells even at high density.